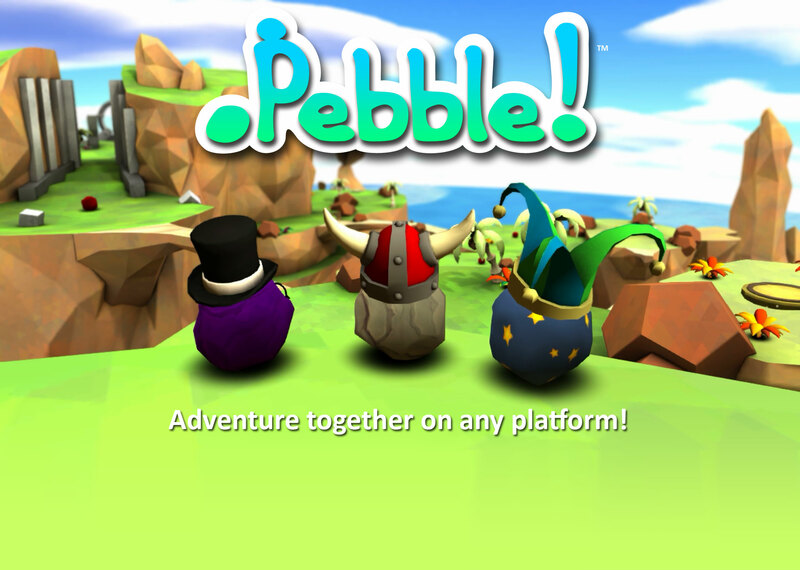 Play together on any device - Any time, anywhere! Copyright © 2015 Full Circle Games LLC. All Rights Reserved.